You might think working for a lollipop company is a lot of sunshine and rainbows and, well, lollipops. But it can be cutthroat, friends, especially when one lollipop maker tries to encroach on another lollipop maker’s turf. 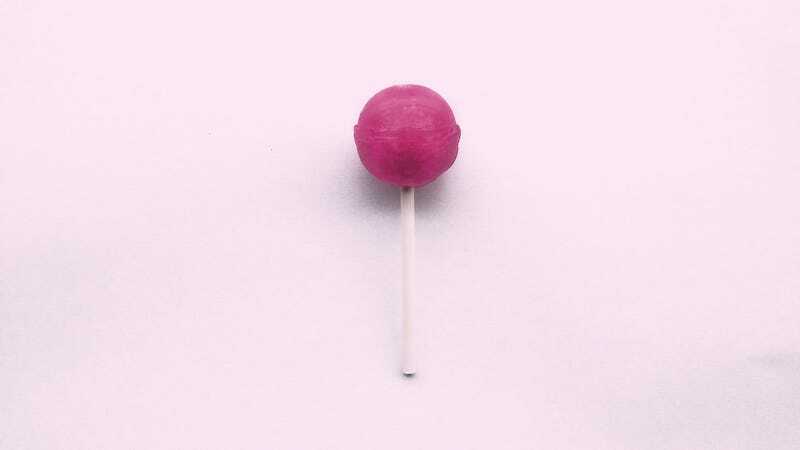 Such is the case in a recent lawsuit Spangler Candy Company—maker of Dum Dums lollipops—filed against Tootsie Rolls Industries—maker of Charms lollipops—alleging the latter is deliberately imitating Dum Dums’ packaging. 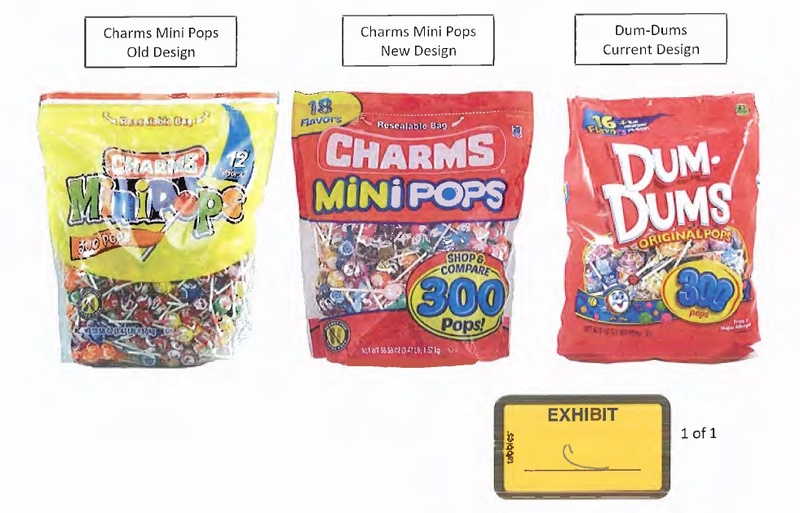 Courthouse News reports Team Dum Dums claims “trade dress infringement and unfair competition” in the suit, saying Tootsie Rolls Industries’ changed its packaging of Charms lollipops to mimic Dum Dums’ bag. “When Tootsie’s Charms Mini Pop bags are placed alongside Spangler’s Dum Dums bag, customers are likely to confuse the products and their source of origin,” the lawsuit claims. Where Charms used to be sold in yellow bags, Tootsie Roll Industries updated the packaging earlier this year to red bags that, it is quite plain to see, are more similar to Dum Dums’ red bags. Even the aisle-end display pallets have been changed to yellow boxes similar to Dum Dums’. This suit is part of an especially litigious year for the candy industry; let us not forget the scandalous half-filled-candy-box allegations that arose in February.